For total service, that meets your vehicle needs, there’s only one name you need to know - Total Auto Repair. 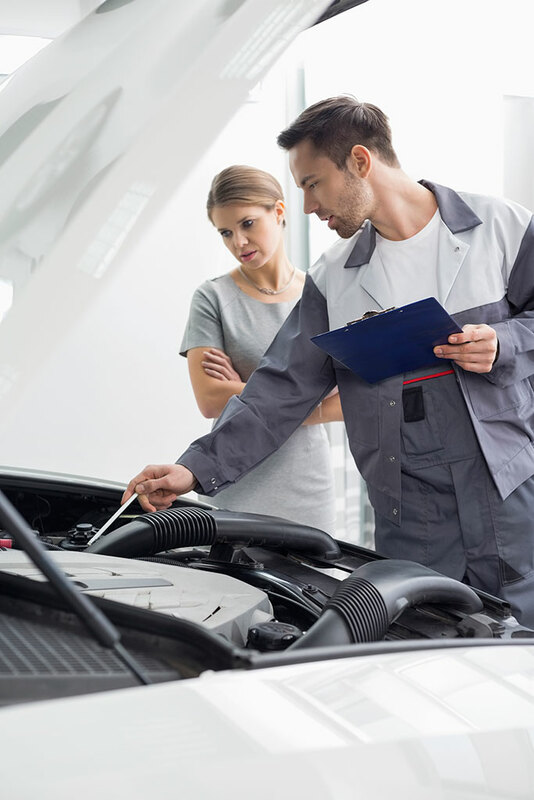 With over 15 years of experience in providing professional auto repair throughout St. Catharines, we have become the most trusted repair shop in the Niagara Region. Local and family owned and operated, we are a business with a heart. We are extremely proud of the work we do, and services we provide customers. Our licensed mechanics have extensive experience in modern equipment, we remain at the top of our game, no matter what your automotive need. From routine oil changes to a major overhaul, we take total care of you and your vehicle. 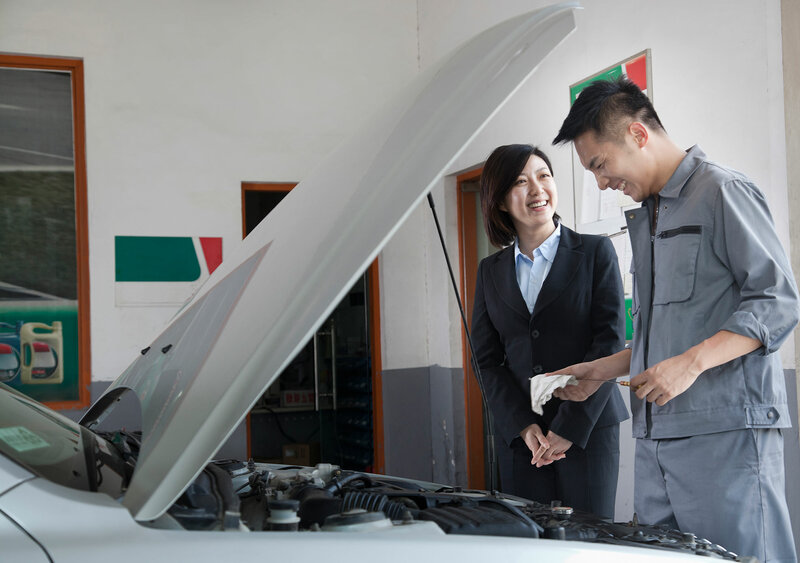 Our repair facility is clean and modern to ensure we can accommodate your requests, and you’re welcome to stop by to check your vehicle’s progress at any time!